I’m not gonna lie, I really enjoy seeing all of these previews for Beauty And The Beast. 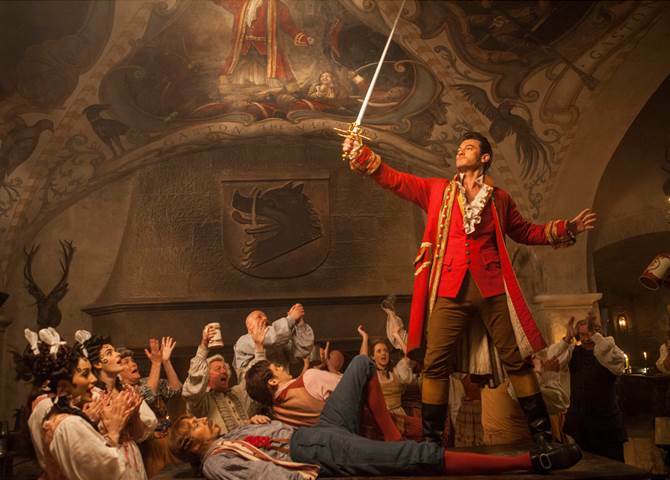 This latest clip is a fun musical number, ‘Gaston’, and it is super cute and funny! I mean, we all know Gaston is really self-centered, but this number is spot-on as to what I want to see in a Beauty And The Beast number. Visit the official BEAUTY AND THE BEAST website here. PreviousCars Three ‘Next Generation’ Extended Look Plus Daytona 500 Event! NextPirates Of The Caribbean: Dead Men Tell No Tales — New Trailer!